This planet is shaking and trembling. It is obvious that we cannot wait for peace to be delivered from ‘the outside’. 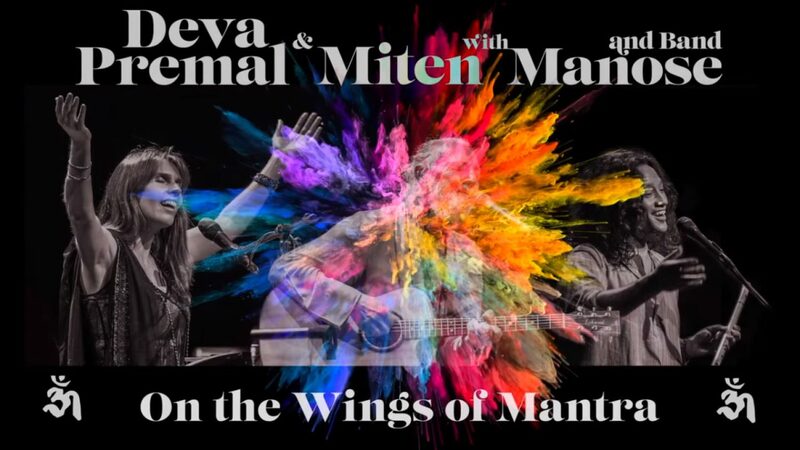 Deva & Miten are proof that chanting these ancient mantras opens the door to an inner sanctum where endless peace reigns. 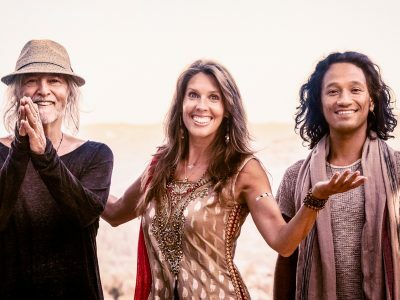 Deva Premal & Miten with Manose: The Soul of Mantra LIVE!